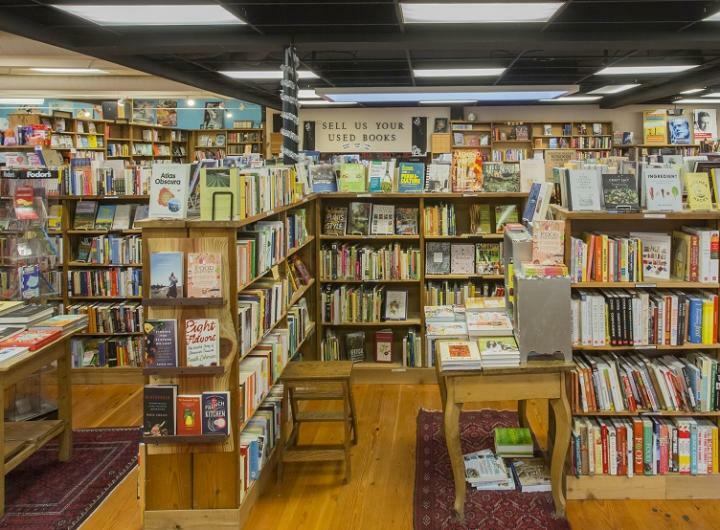 Join friends and neighbors when Martin introduces his book at this popular local bookstore. "How did a blog turn into a novel?" A reading and book signing in the heart of the U District, where many of the key scenes in Thinks Out Loud take place. Friday, July 21, 7 p.m.
with a focus on lesser-known and emerging voices the world needs to hear."